The NSW bee industry will be further protected to minimise the impact of pests and diseases with the appointment of a new Bee Biosecurity Officer based at the Department of Primary Industries (DPI) Tocal College at Paterson. 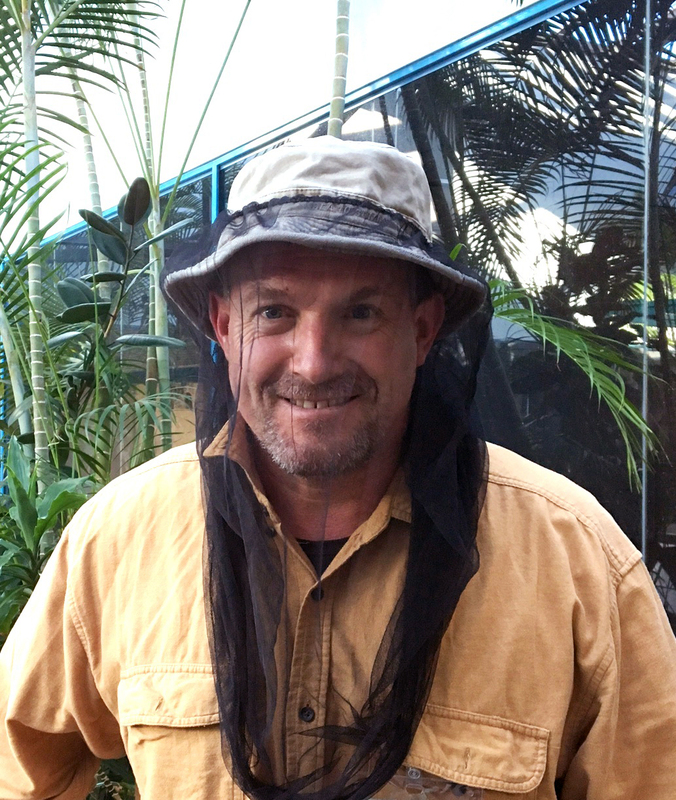 DPI’s Manager of Plant Biosecurity Prevention and Preparedness, Dr Chris Anderson said the new appointment of Rod Bourke as Bee Biosecurity Officer will strengthen the protection of the state’s beekeeping industry to ensure its future sustainability and viability. “The main responsibility of the Bee Biosecurity Officer is to improve awareness of the National Bee Biosecurity Code of Practice (The Code) and the new Biosecurity Act in NSW to all beekeepers across the state and to encourage best-practice biosecurity,” Dr Anderson said. “Mr Bourke will work with apiarists to increase awareness of the Code and to raise the management standards for beekeepers. “The Code has been developed by the Australian Honey Bee Industry Council through years of consultation with all state beekeeping bodies and is designed to be the minimum standard for beekeepers to achieve good pest and disease prevention and control. “The Code allows each state to impose additional standards or exemptions and in NSW our aim is to strengthen the detection and control of the serious endemic disease, American Foulbrood Disease (AFB). Beekeepers are reminded they must notify, within 24 hours, the presence or suspected presence of AFB disease to the emergency animal disease watch hotline on 1800 675 888. Dr Anderson said that Mr Bourke will also interact extensively with biosecurity, research, education and enforcement personnel in NSW, also Bee Biosecurity Officers in other states and Plant Health Australia. “Mr Bourke comes from a commercial beekeeping family and has been interacting with bees in one way or another all of his life. He currently maintains 20 beehives with his wife and family,” Dr Anderson said. The Bee Biosecurity Officer position is funded by a compulsory levy in place for honey sales by commercial beekeepers, so this position is predominantly working with commercial beekeepers, but will also play a role within the ever growing amateur beekeeping community, which has in excess of 1500 members.